IRB InvIT, the first such infrastructure investment trust in India, crossed the half-way mark on Thursday, the second day of its initial public offering. The public offer—which comprises 250.99 million units excluding the anchor portion—received bids for 155.70 million units, and was subscribed 60%, stock exchange data showed. The InvIT started on a slow note and was subscribed a little over 6% on Wednesday, the first day. The quota of units reserved for institutional buyers was subscribed about 50%, while that for non-institutional investors, which includes corporate and rich investors, was subscribed 77.5%, data showed. As per regulations, retail investors are not permitted to participate in the issue as InvITs are a new financial concept in India and are yet to be tested in the market. Institutional investors will be allotted no more than 75% of the units. On Tuesday, IRB InvIT Fund raised Rs 2,094.46 crore (around $326.24 million) through the sale of units to anchor investors. The fund allotted 205.34 million units to 23 institutional investors at Rs 102 per unit, the upper end of the Rs 100-102 price band, stock exchange data showed. Anchor investors are institutional investors who accept a one-month lock-in period for a sizeable allocation of securities and support a public offering. Their participation highlights investors’ confidence in a public offering and sets a benchmark for the investor community at large. The strong interest from anchor investors gains importance as IRB Infrastructure becomes the first road developer to float an InvIT, a tool first proposed by the capital markets regulator Securities and Exchange Board of India (SEBI) over three years ago, though tax issues and regulatory hurdles led to delays. IRB’s InvIT Fund is seeking to raise as much as Rs 4,655 crore (around $725 million) through the public offering. Shares of IRB Infrastructure remained little changed on Thursday. The counter ended down 0.04% on the BSE to close at Rs 264.60 apiece. The stock touched a 52-week high of Rs 272.40 per share on Wednesday. It has advanced 10% in the last one month. 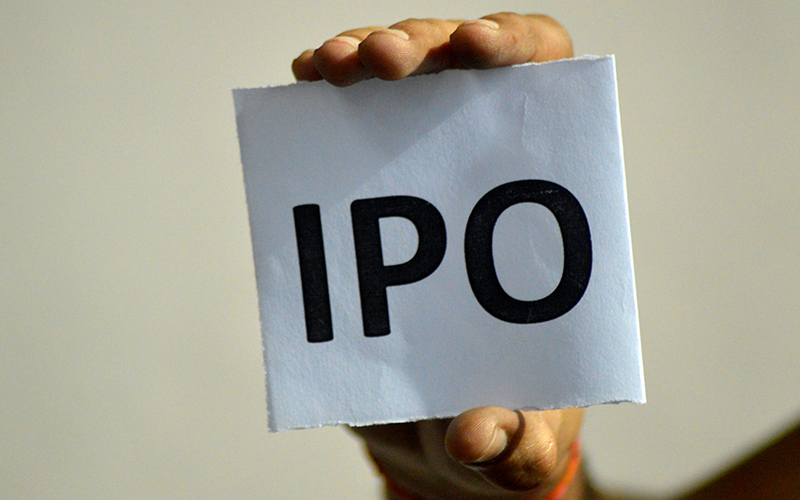 IRB InvIT Fund had filed for the IPO in September last year. Another road builder that is in the queue to float an InvIT IPO is MEP Infrastructure Developers Ltd, which received the approval from SEBI for an offering last year. SEBI had last year notified regulations for setting up InvITs as well as real estate investment trusts (REITs) to allow the cash-strapped sectors an additional channel to raise capital. InvITs are proposed to provide a suitable structure for financing or refinancing infrastructure projects in the country. They are expected to invest in infrastructure projects, either directly or through special purpose vehicles. At least 80% of the corpus of an InvIT fund should be invested in completed or income-generating assets.